The greatest savings potential is often hidden in the heating basement. 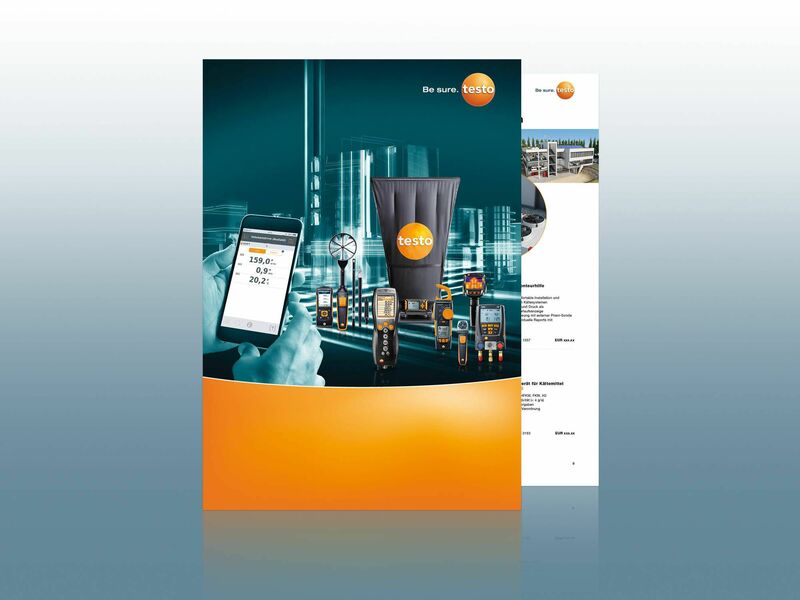 Use flue gas analyzers and differential pressure measuring instruments from Testo to guarantee comfortable temperatures in a building with no unnecessary heat losses. 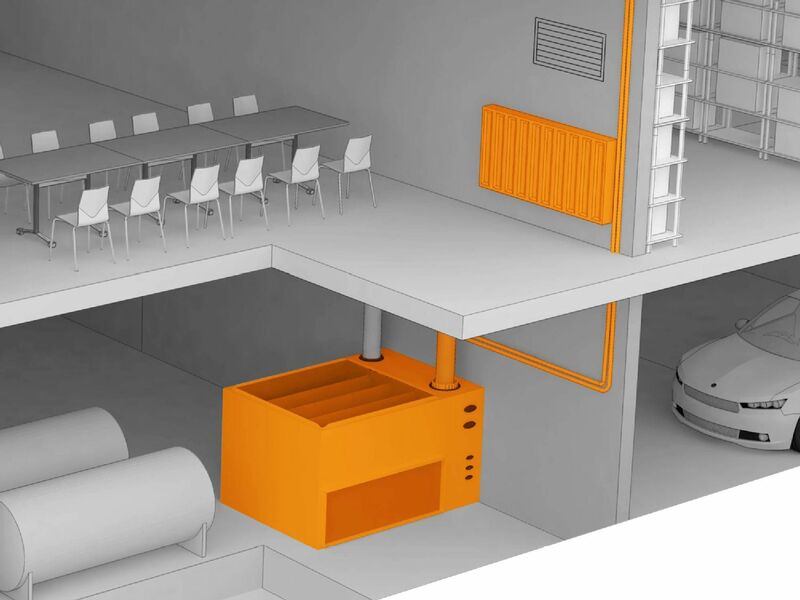 By measuring the flue gas loss, you effectively increase the efficiency of the system with Testo heating measurement instruments. And if incorrect behaviour is causing high heating costs, hydraulic balancing can help. 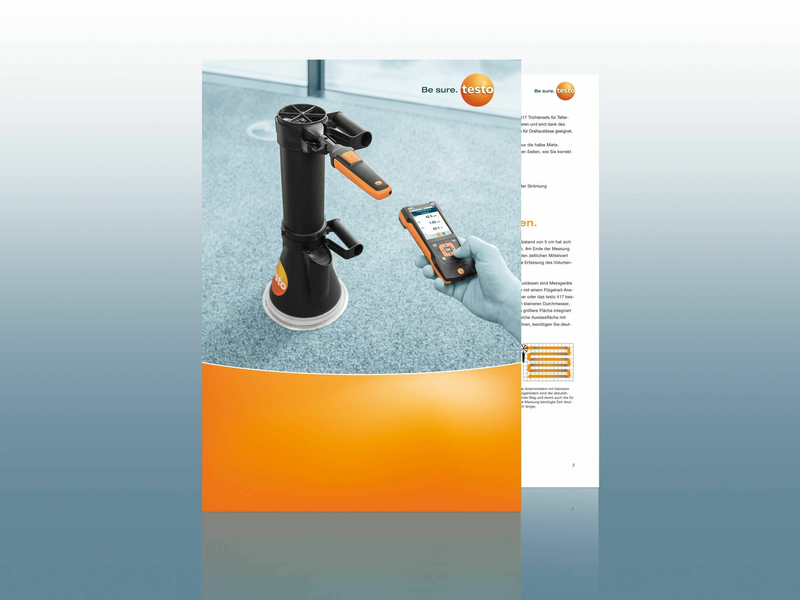 Take advantage of facility management expertise from Testo Indonesia!